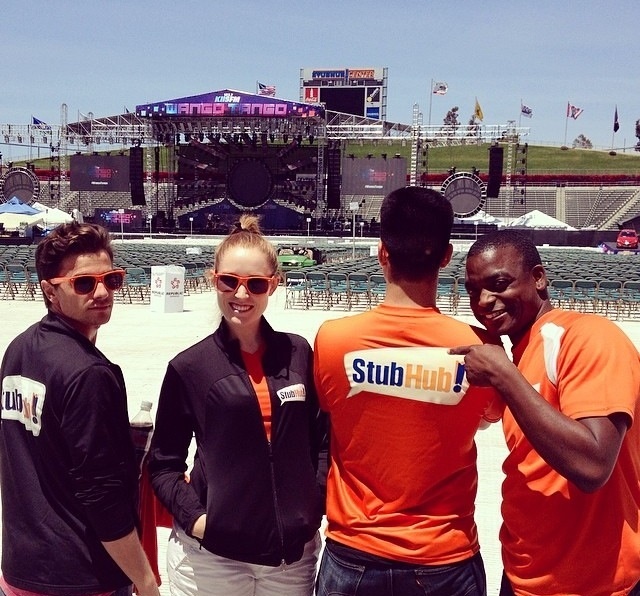 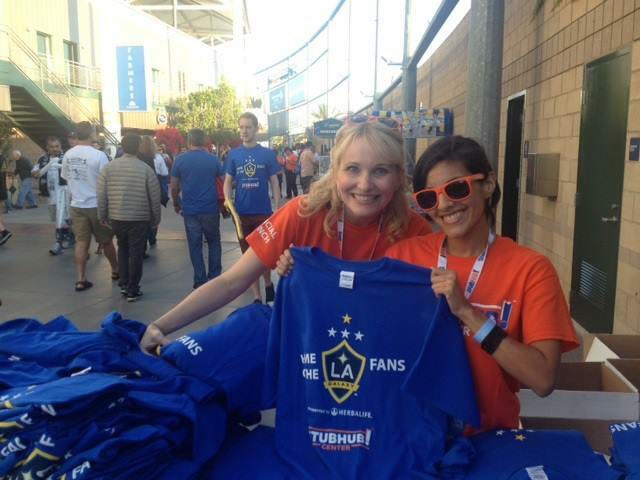 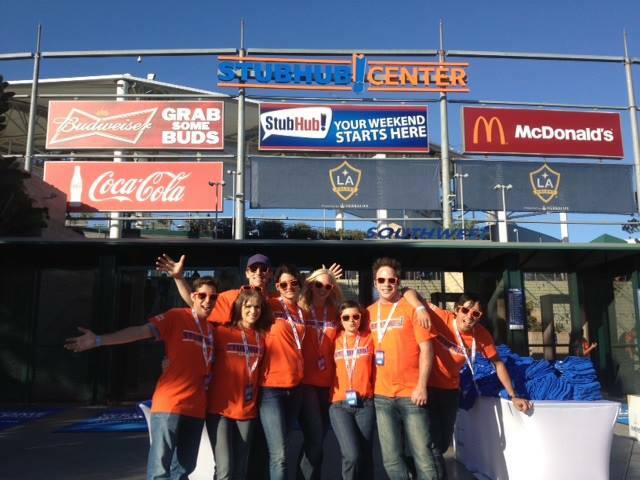 Eye5 currently provides Brand Ambassador staffing for StubHub in multiple sponsored venues throughout the country. 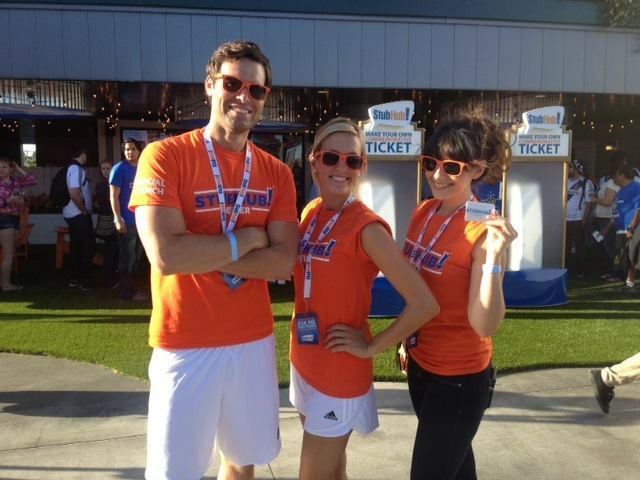 Events include hockey, basketball and soccer games, concerts, and fan appreciation events. 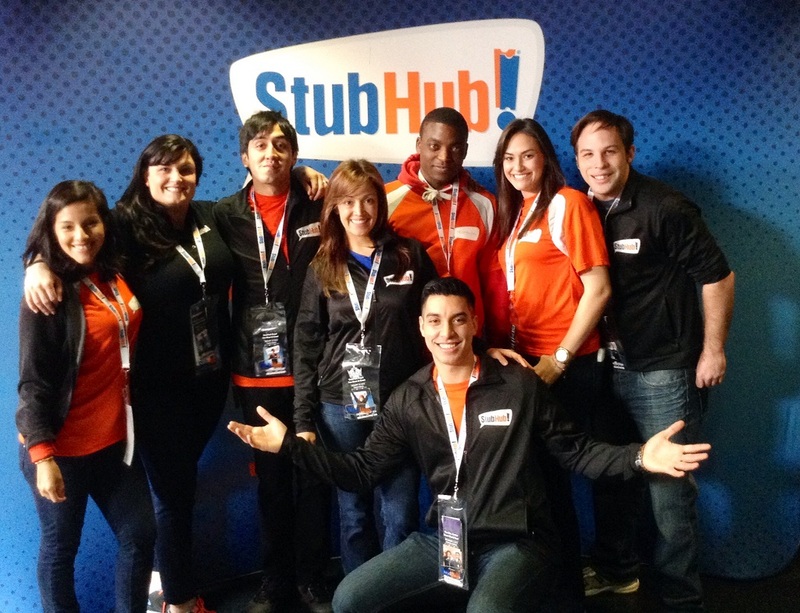 Our BAs are high-energy, outgoing, and a great representation of a consumer-friendly brand!